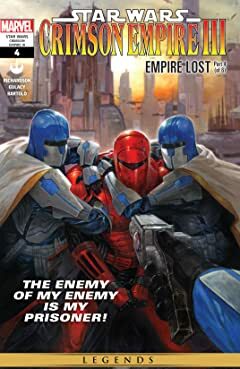 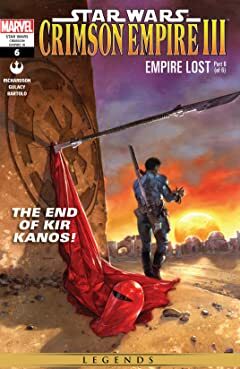 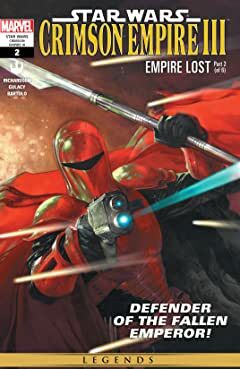 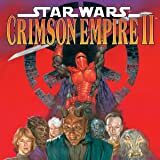 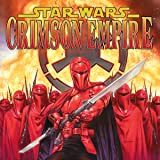 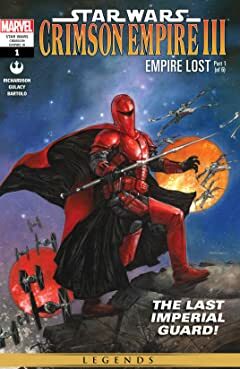 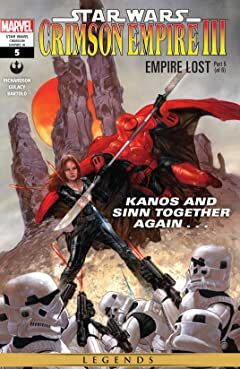 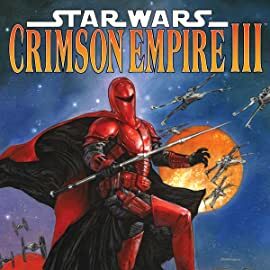 Kir Kanos is the last surviving member of the elite Crimson Guard. 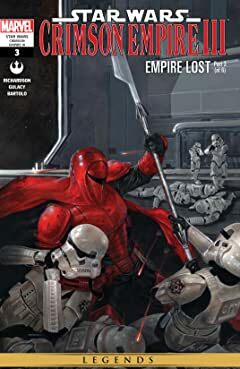 He's on the run, and the Empire will stop at nothing to destroy him. 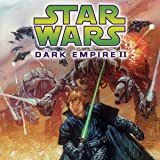 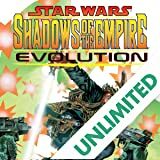 Featuring flashback appearances detailing the unknown pasts of Emperor Palpatine and Darth Vader.